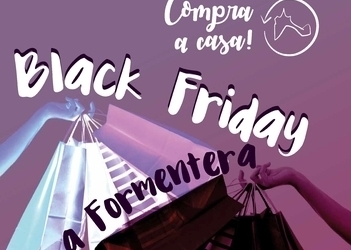 This Friday November 23, the commerce department of the Formentera Council is partnering with Eivissa and Formentera's small and medium-sized business association to present “Black Friday on Formentera” as part of the buy-local programme “Compra a Casa”. All day long, purchases of over €15 in participating stores will earn shoppers a chance to win a €50 gift card. Following an announcement on Monday November 26, the winning shopper can pick up their reward at the PIMEF office. Twenty-nine businesses have joined Compra a Casa since it began in 2016, with 1,700 local shoppers receiving loyalty cards. 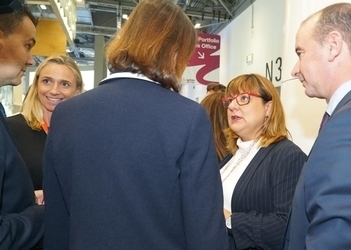 The UK's biggest travel trade show, World Travel Market, opened its doors today in London for a run that will continue until Wednesday November 7. 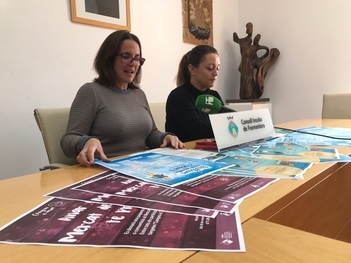 Three administration officials —chairman Jaume Ferrer, tourism secretary Alejandra Ferrer and department director Carlos Bernús— are in the City to attend the travelers' happening and promote the island at a stand shared with spokespeople from across the Balearics. Tuesday at the WTM is for islands, and this year, to celebrate European Year of Cultural Heritage, Formentera is unveiling its brand-new catalogue of cultural heritage sites. Going beyond the purely cultural features of an island that has been home to a rotating cast of civilisations throughout history, the Formentera team will spotlight the island's physical beauty as well. 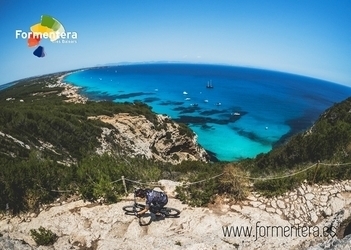 Natural heritage sites put Formentera in a category all its own, and associated tie-ins abound, like the local network of nature trails, or rutes verdes, that gives visitors a fast-track to a vast stretches of the island's cultural and historic heritage. Formentera was alone among its neighbours at the GEM, a series of 12-minute one-on-ones, roughly thirty in all, where Council reps sat down with spokespeople from selected businesses —mostly from the UK, though some came from China, India and USA— to discuss a range of proposals. Carlos Bernús described the conversations as “very professional and very business-oriented. We certainly hope the interest our interlocutors displayed —in discovering Formentera and then heading back home to promote it— translates into action”. 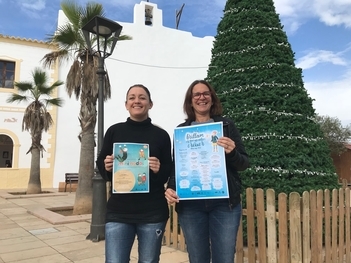 Formentera will seize the occasion of the WTM to meet with British, Dutch and American travel agents and communication firms to begin planning for 2019 as well as related communication and marketing strategies. Gatherings will also be held with online portals and several airlines.